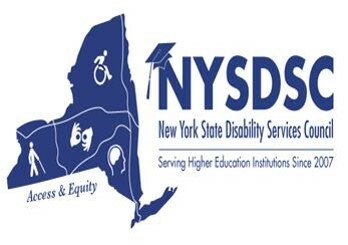 NYSDSC November meeting 2017 survey - If you require an alternate format for completing this survey, please contact Grace Costello at gcostello@mvcc.edu for information. ** This survey consists of five numbered questions. Please make sure you submit your answers at the end. Thank you.